At A Cut Above Exteriors, our clients’ convenience and satisfaction is of utmost importance. As your premiere Portland remodeling expert, we know how crucial most home improvement projects are, which is the reason why you shouldn’t delay them–but we also understand that they could prove to be significant investments. 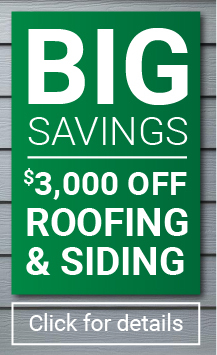 With our easy and flexible financing options, that long overdue roof or window replacement doesn’t have to wait any longer! With our financing schemes, you can enjoy low monthly payments of up to 120 months on approved credit. With this, you won’t need to worry about preparing and releasing a huge sum of money at a time. Many of our projects are a result of product failure or improper application. In order to maintain or increase the value of your home, it is important that you select a company that can do it right and has a proven record for professional application and finishing. 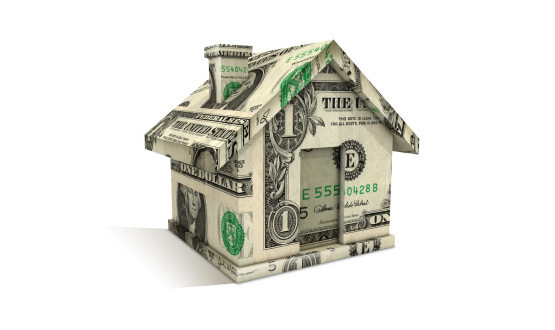 What methods of payment does A Cut Above Exteriors accept? We accept cash, check, Visa, MasterCard, American Express, and financing on approved credit. Take that first step towards fulfilling your home improvement dreams today! Call us now at 503.334.0733 or leave us a message through our online contact form to learn more about the financing options that we offer.